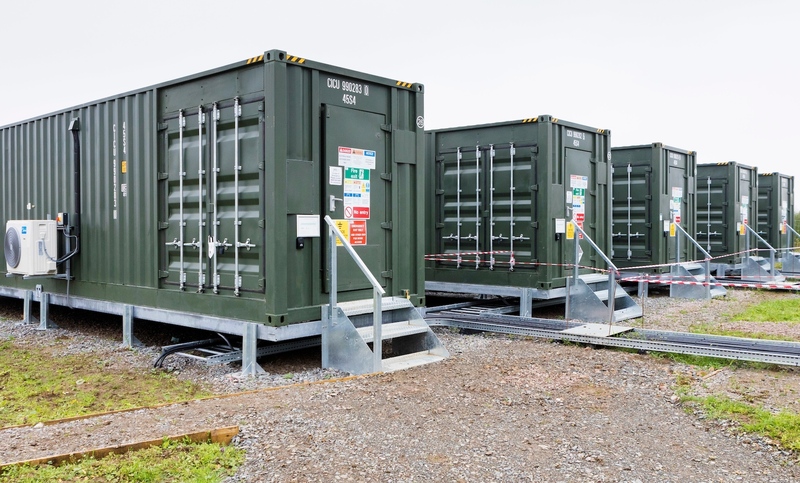 Anesco’s Breach Farm has today become the first battery storage system to supply electricity from renewables sources to the UK National Grid Balancing Mechanism. The Balancing Mechanism (BM) is one of the most important tools which National Grid uses to balance electricity supply and demand in real-time. Breach Farm, a 10 megawatt (MW) battery storage site in Derbyshire, has participated in the scheme as part of a virtual power plant, overseen by aggregator Limejump. Anesco’s chairman, Steve Shine, said he believes this is a major step forward for the renewables sectors. He said: “We’re delighted that we’ve been able to achieve another first for the UK renewables industry. By entering our storage assets into the Balancing Mechanism, the door has been opened to additional revenue streams for investors and further validates the opportunity that battery storage provides. “It’s a major step forward for the industry, with the Balancing Mechanism market offering frequent instances of profitable spreads for batteries to take advantage of. In addition, it removes much of the risk that suppliers face from uncertain system prices. One development now participating in the Balancing Mechanism is Anesco’s Clayhill solar farm. The hybrid solar and battery storage site was the UK’s first subsidy-free solar farm and features 6MW of energy storage, co-located with 10MW of solar power.